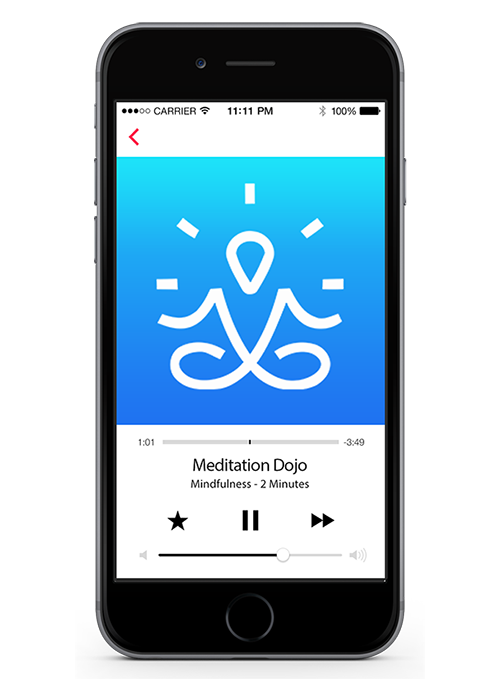 The Meditation Dojo app is designed to make meditation and mindfulness simple, fun and life-transforming. who are looking for more happiness, health, and inner peace. In these free 5 minute meditation sessions you’ll practice several different mindfulness techniques. Discover the ones that work best for you for rapid stress relief and relaxation. Guided meditation courses range from 7 to 21 sessions in length and are designed to help you progressively deepen your meditation practice. 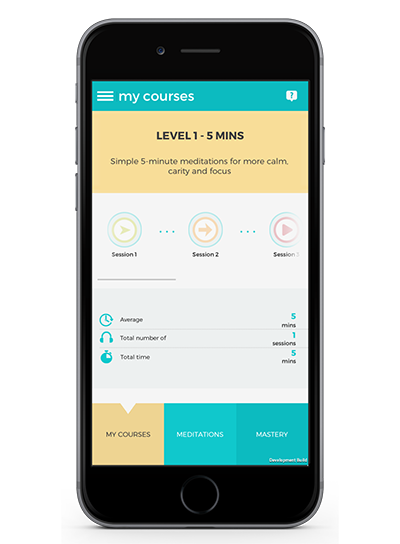 There’s also a MASTERY section that contains Binaural Beats meditations that entrain your brain to naturally enter into a meditative state. Think of them more like a done-for-you meditation that based on scientific research that works. We’ve also included soundscapes (relaxing meditative music) to help you feeling energized while trying to study or work, or to help you calm the busy mind down so you can go to sleep. 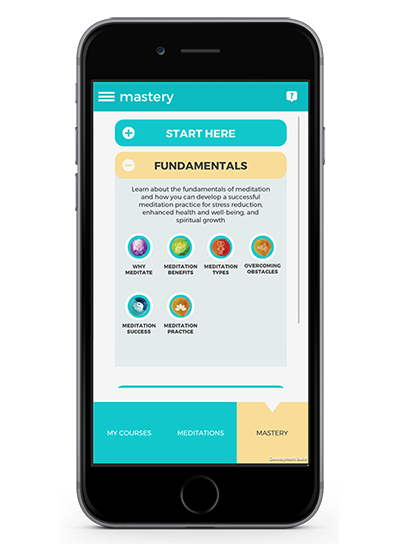 Enjoy our video series specifically designed to help you master your own successful meditation practice. It’ll also reveal how you can overcome any obstacles to meditation with ease. 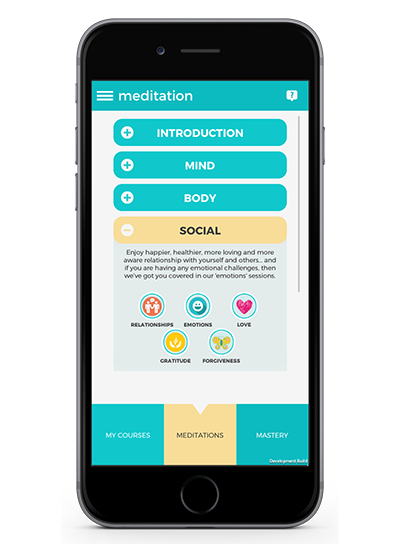 Download now and get started on your meditation journey for more mental, physical, emotional & spiritual well-being. You can join us Online or via APP and best of all – it’s free to get started!